The team at Arrowtown Lifestyle Retirement Village is delighted to announce their ongoing support of the Lake Hayes A & P Show in 2018. The village, which is under construction on McDonnell Road near Arrowtown, will continue its role as Red Ribbon Sponsor for the event, w traditionally held on the second Saturday in January. The village’s involvement is about bringing the district together and celebrating the local community. Director, Jennie Anderson said “We had a wonderful experience as Red Ribbon sponsor last year, and are excited to be involved for our second year. 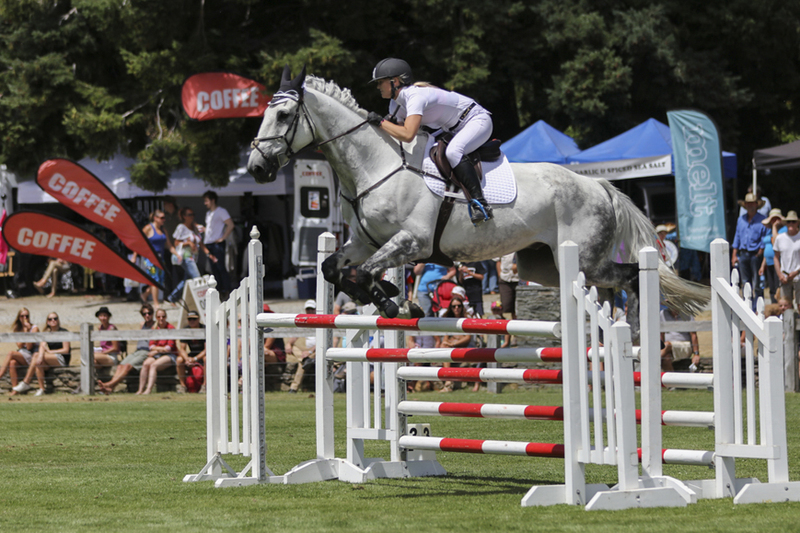 The Lake Hayes Show is a special community event, and it is important for us to take part”. The team from the village will have a stand near to the main stage where they can engage with older people from within the local community. The village will also feature in the Grand Parade in the afternoon. Some of the village directors have long associations with both the district and the show. Debbie MacColl, Arrowtown Lifestyle Retirement Village director, grew up with the show as a big part of her summer with her father President from 1968 -1971, and then as a committee member herself for 8 years, including her role as president from 1999- 2000. Notably, MacColl was the first female to hold the president role. Village director, Roger Monk – who farms the land on which the village will be built, has been very active in various aspects of the show since the 1960’s – spending a lot of time in the pony ring and the wool tent.